No Guns In The House Chamber! There are some really good State Representatives who believe deeply in their 2nd Amendment rights. We believe in those rights here at NHPolitics.com too. 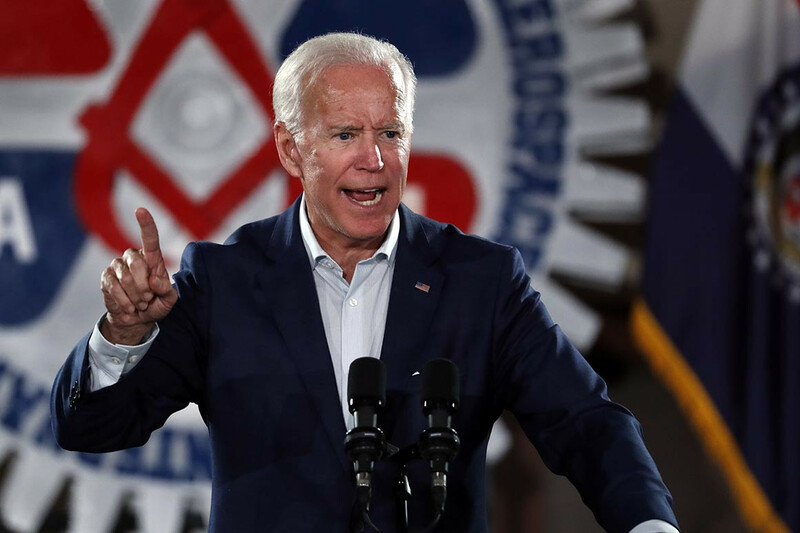 Joe Biden is assumed to be one of the front runners for 2020. And he was a Vice President for 8 years. But that just doesn’t tell the whole story.